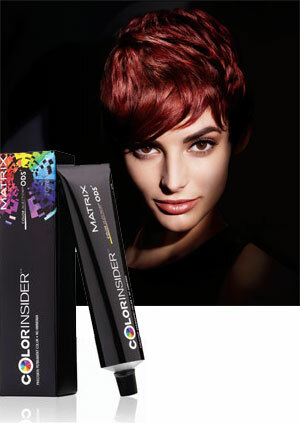 When it comes to holiday promos, Paul Mitchell is a reliable supplier of the goods. And we couldn't decide what our favorite 2014 holiday promo might be, so we picked several from among the company's dozens of choices to present to you! Crazy for Awapuhi? We're madly in love with these three sets, which contain products from the best-selling Awapuhi Wild Ginger line. 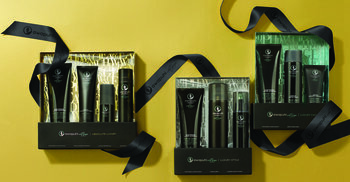 The Luxury Care set includes Moisturizing Lather Shampoo, Keratin Cream Rinse and Keratin Intensive Treatment. 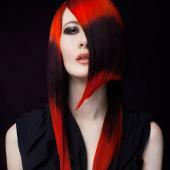 Absolute Luxury contains Moisturizing Lather Shampoo, Keratin Intensive Treatment, Styling Treatment Oil and Shine Spray. 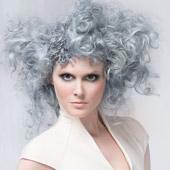 Luxury Style offers Moisturizing Lather Shampoo, Finishing Spray and Hydro-Mist Blow-Out Spray. And of course, for the men in your life: The Art of Grooming Sets combine some of the all-time top Mitch products. All come with a pair of collectible Mitch socks! The Champ, for the active guy: Heavy Hitter, Hardwired, Reformer. Dapper Gent, for the retro guy: Double Hitter, Barber's Classic, Steady Grip. Look Sharp, for the trendy guy: Double Hitter, Construction Paste, Clean Cut. The Total Package, for the guy who wants it all: Heavy Hitter, Steady Grip, Reformer, Construction Paste. Going somewhere? 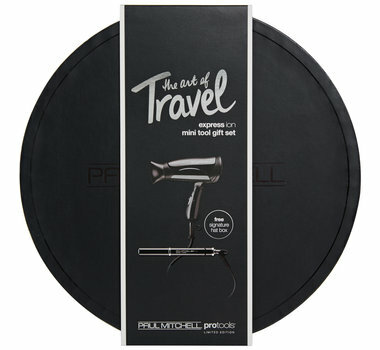 The Art of Travel set contains mini-versions of ExpressIon ProTools, so you can tote your dryer and flat iron on the go with ease! Tea Tree fanatic? We can't blame you. 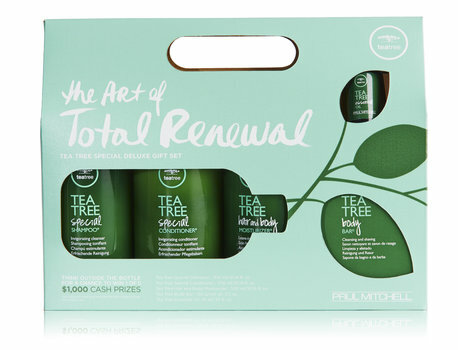 Get your hands on The Art of Total Renewal, a Tea Tree line set including Special Shampoo and Conditioner, Hair and Body Moisturizer, Body Bar and Essential Oil. And then, indulge.